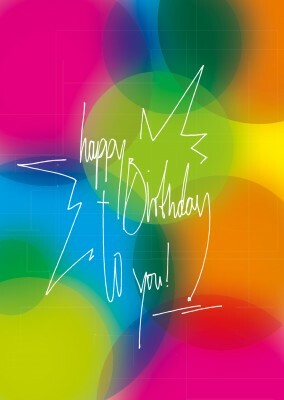 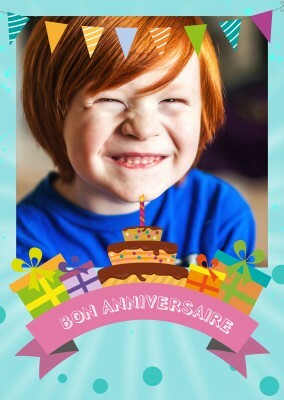 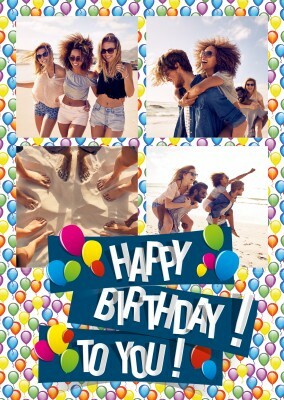 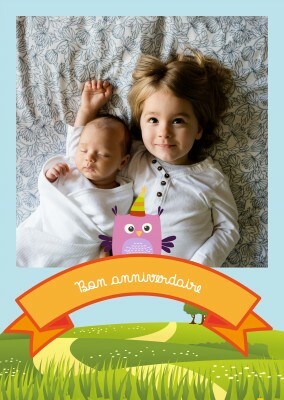 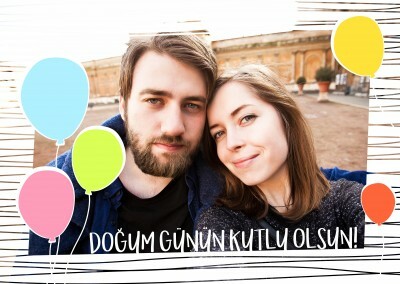 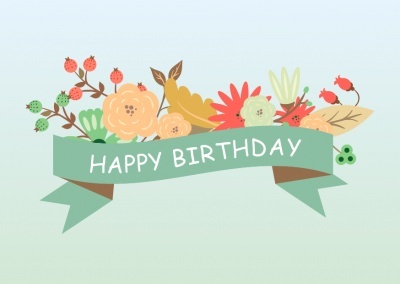 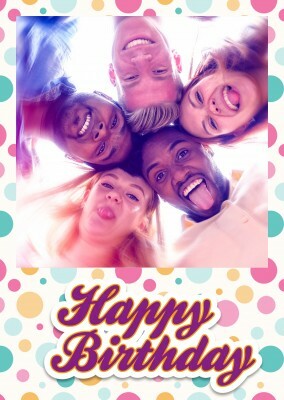 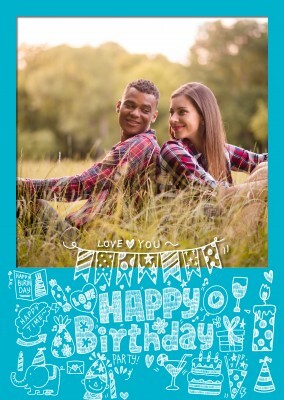 What a charming doodle birthday photo card! 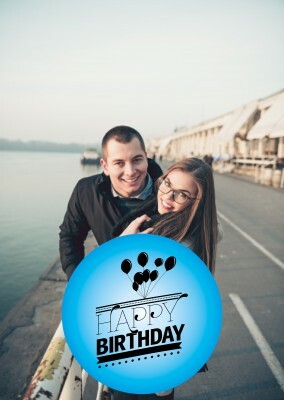 Surrounding your own personalized photograph is an abundance of hand-drawn birthday doodles. 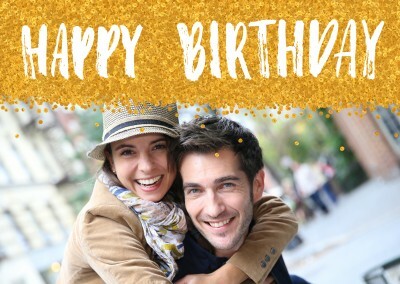 The card features everything under the sun, like party hat-wearing elephants, candles, presents, champagne, cocktails, candy, and of course the iconic birthday cake. 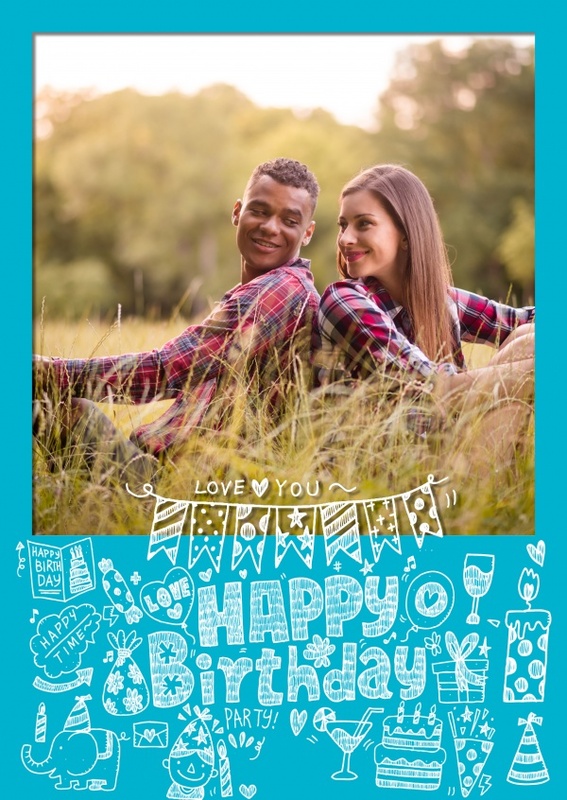 With its hearts and overall message of love, this doodle birthday photo card would be perfect for your sweetheart on his or her special day. 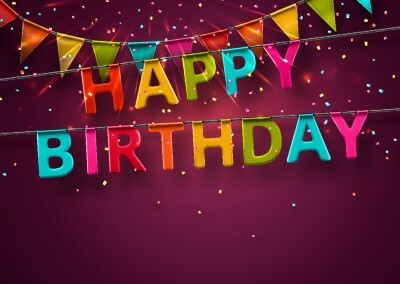 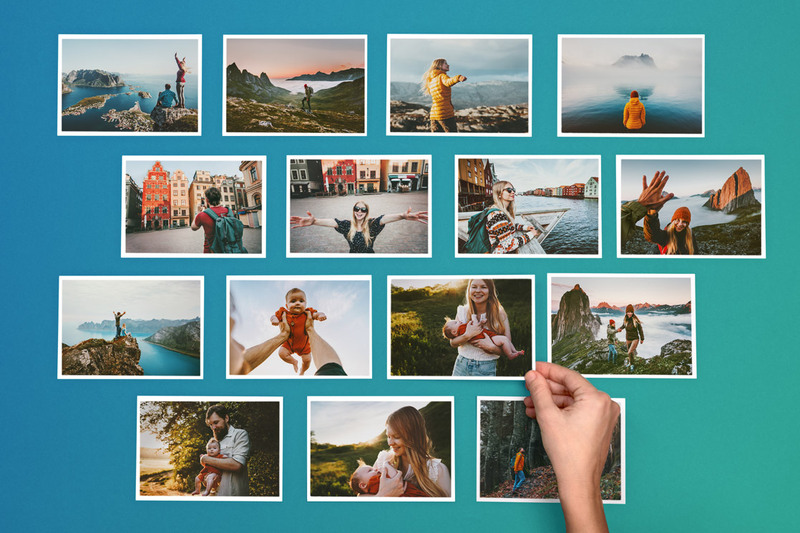 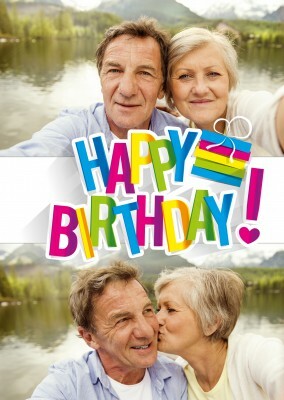 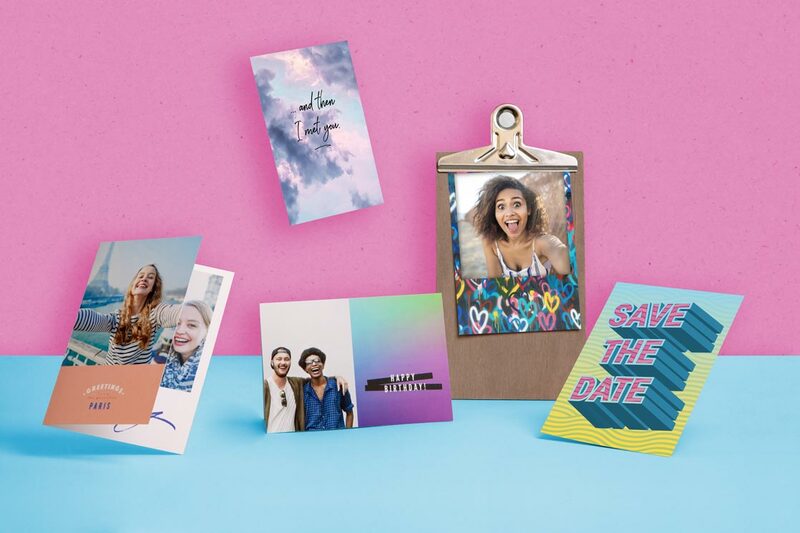 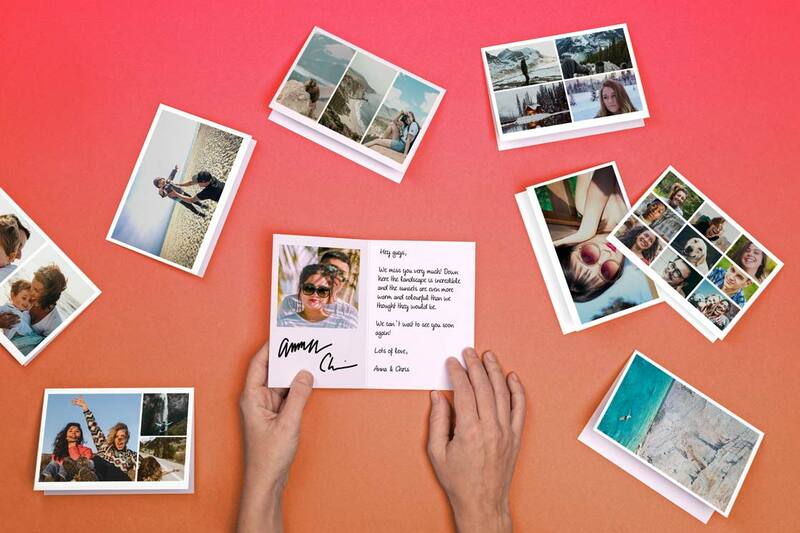 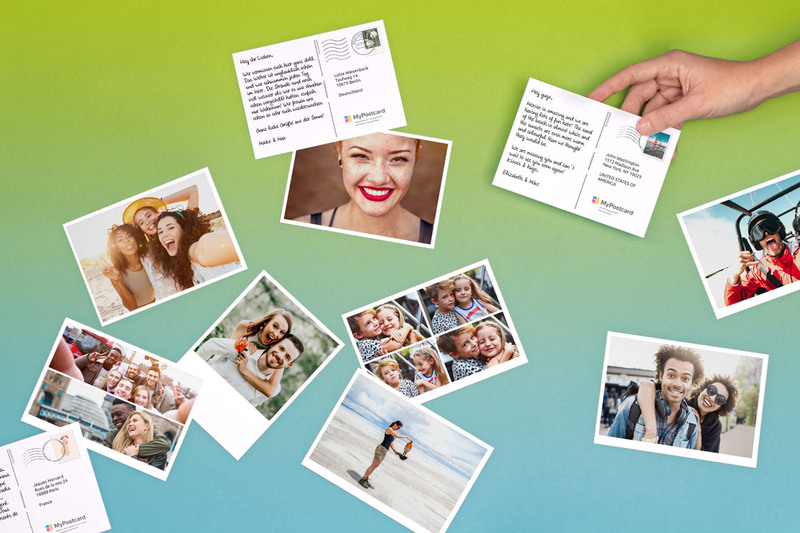 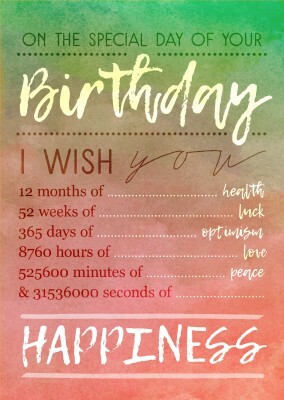 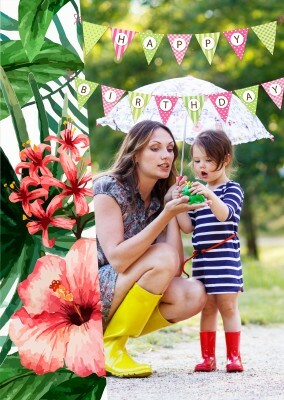 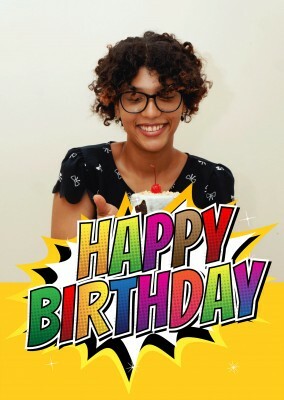 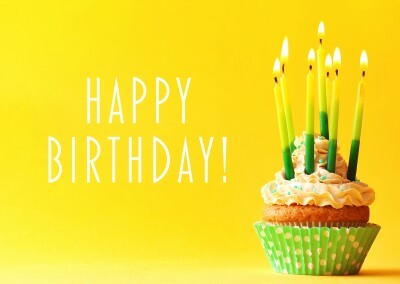 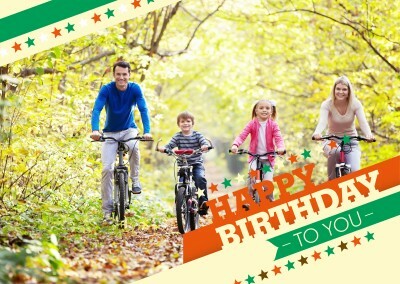 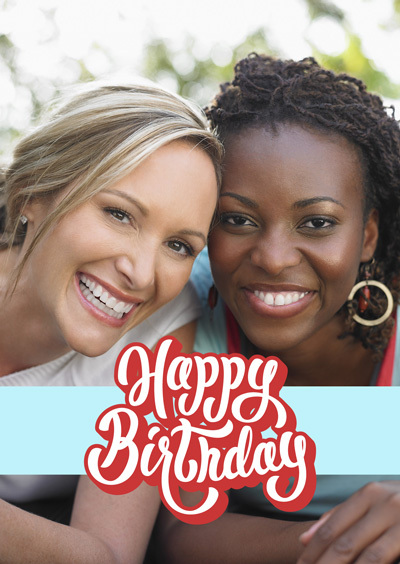 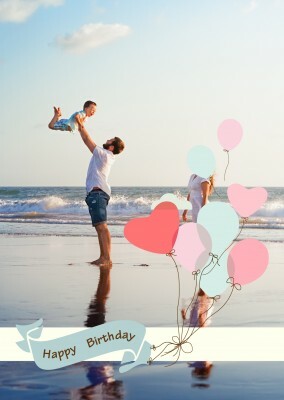 Your own photo occupies the main focus of the card, and which you can customize even further by typing up your warmest birthday wishes to your loved one. 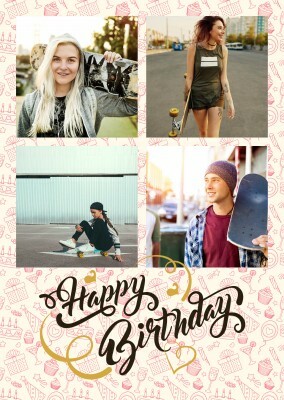 The doodle birthday photo card is covered in cheerful designs, making it a wonderful birthday surprise for everyone, young and old alike. 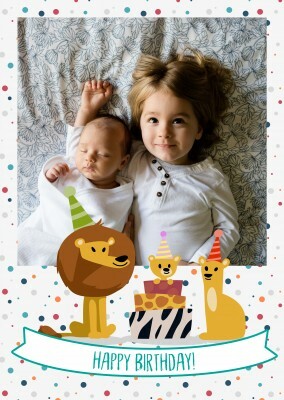 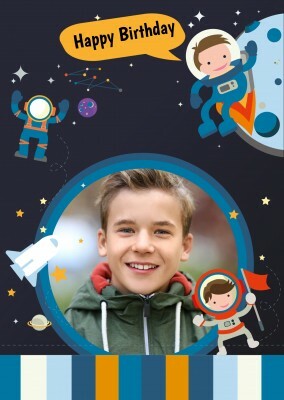 No need to run to the store and spend too much on a gift; the doodle birthday photo card is cute enough on its own, and can quickly and easily be sent right to the birthday boy or girl's front door by using the MyPostcard app or website. 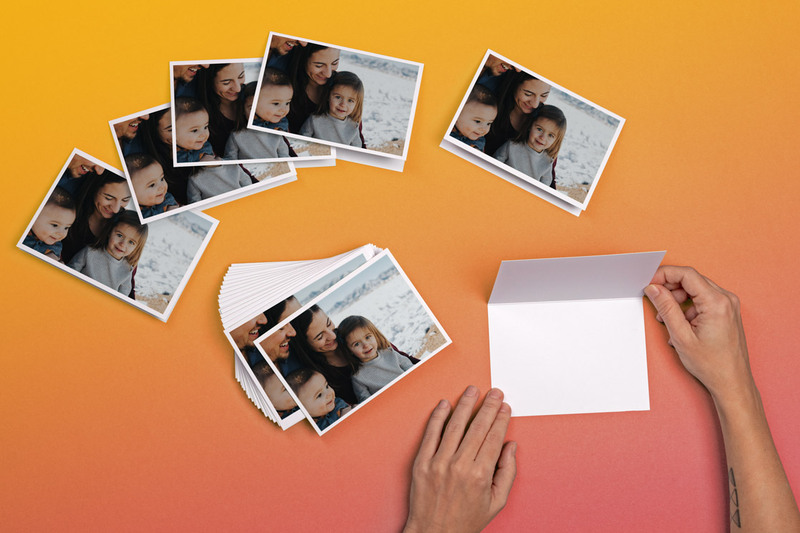 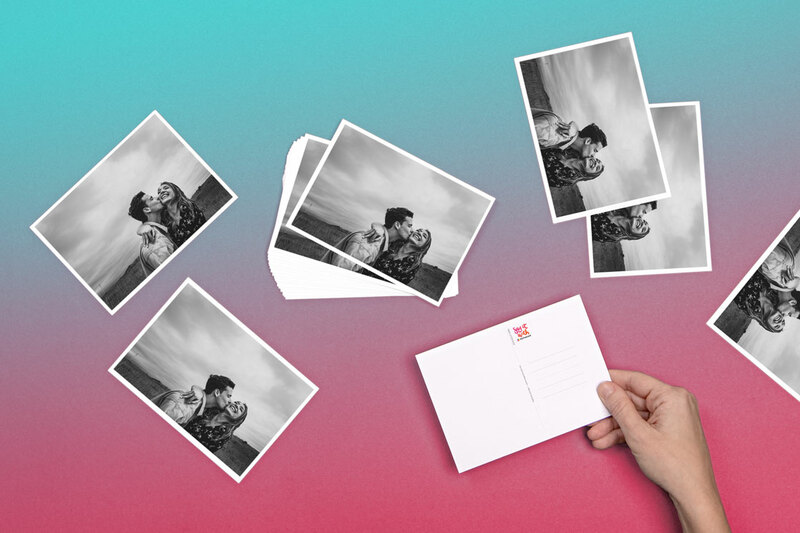 Simply choose a photo, add some personal words and we will print out your card and ship it internationally. 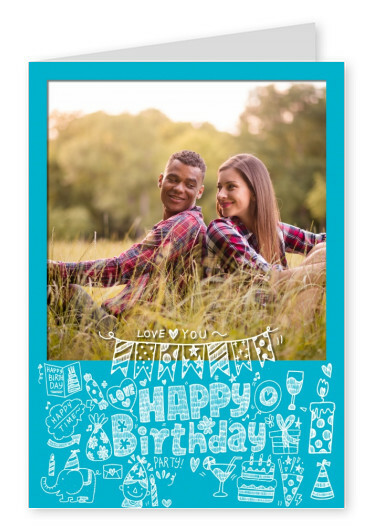 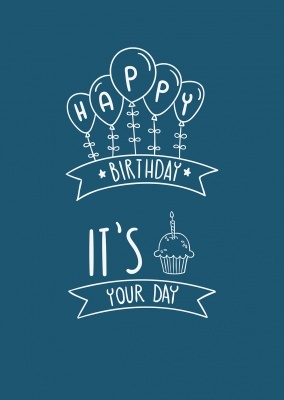 Make your loved one's birthday perfect with this cute blue card. 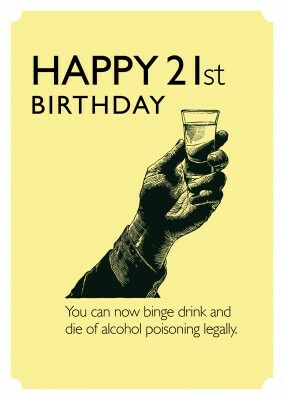 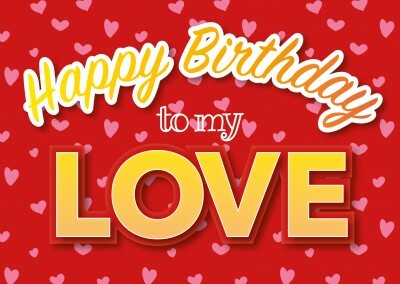 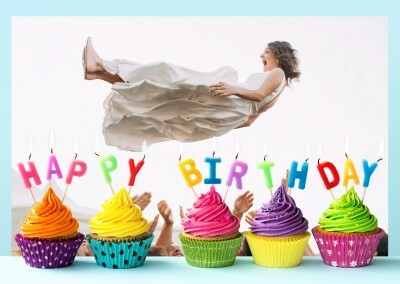 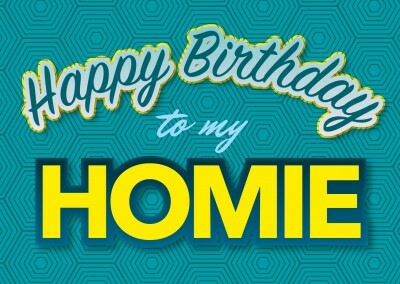 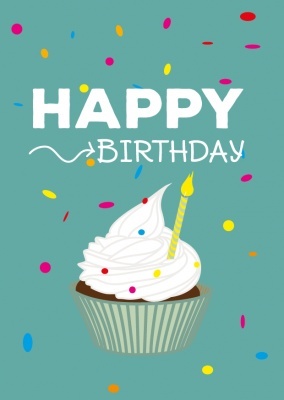 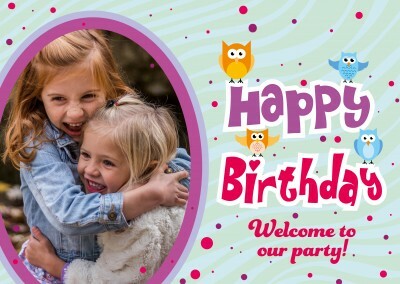 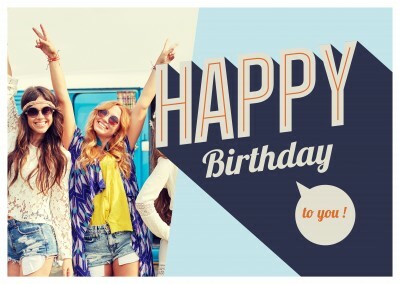 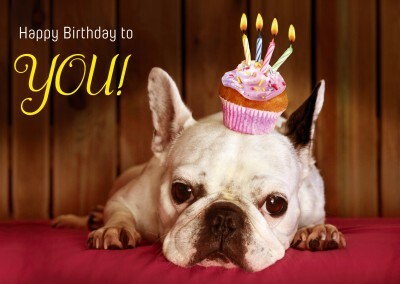 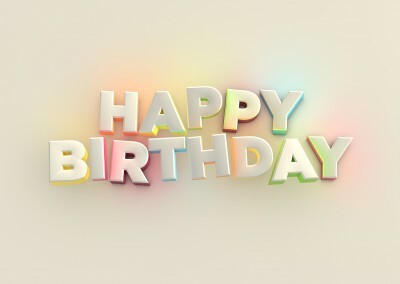 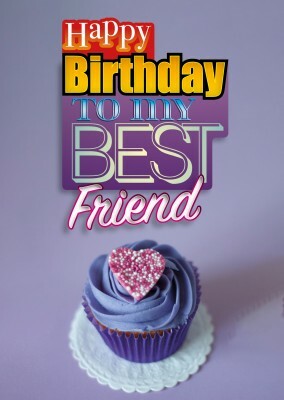 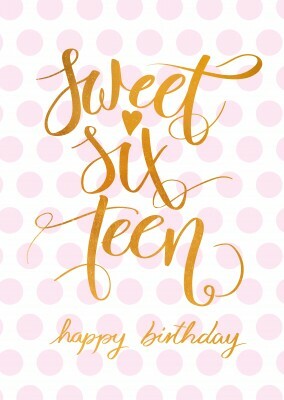 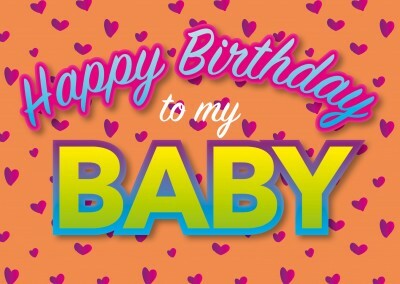 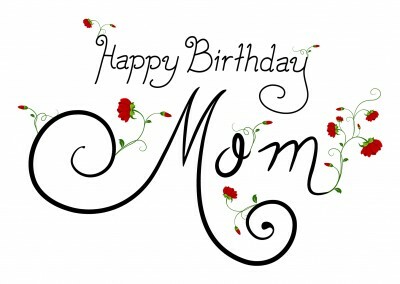 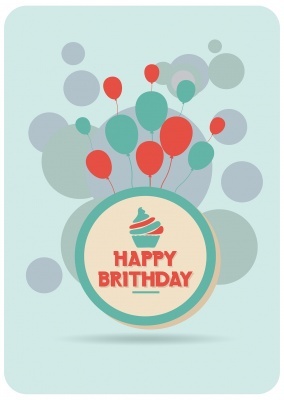 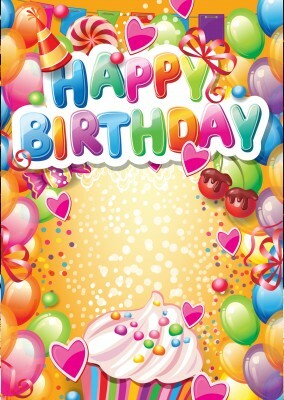 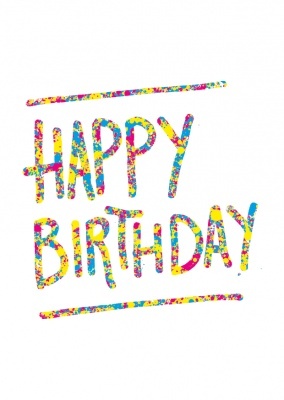 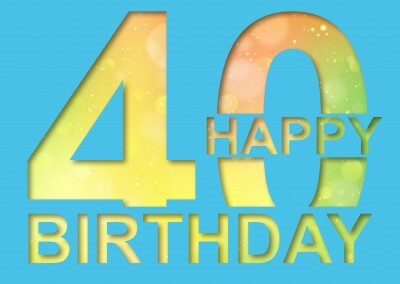 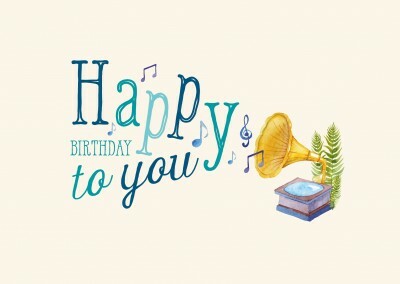 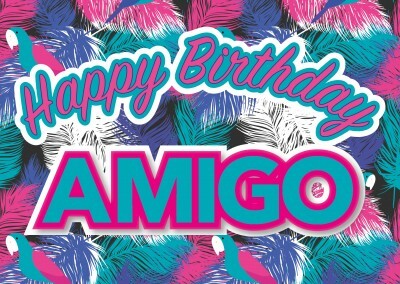 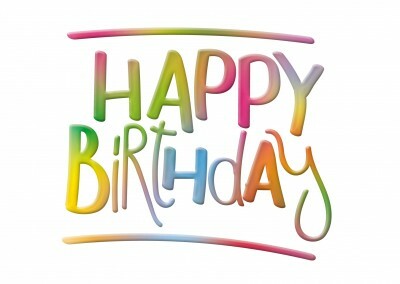 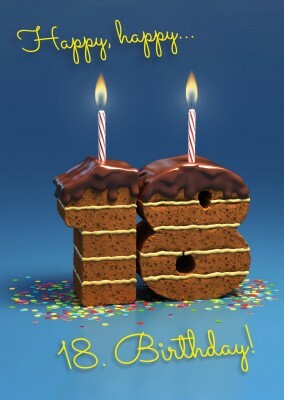 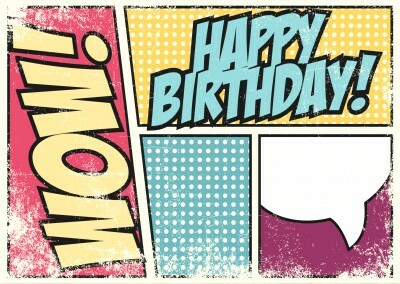 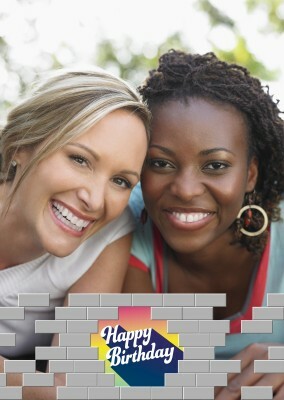 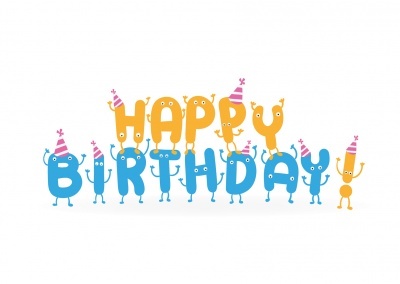 For more designs browse our category Happy Birthday cards.